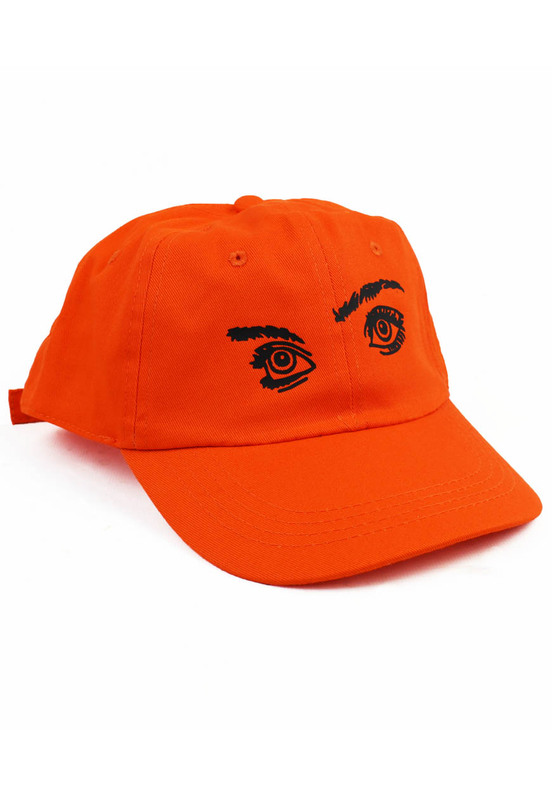 Guilty Pleasures 6 Panel Dad Hat. Unstructured, twill 6 panel cap with high quality embroidered front logo. Relaxed fit dad hat with low profile shape.